The Journey to SAP S/4HANA was realized in Huntington Beach! It was another beautiful blue California day when I landed at Orange County airport for the 9th annual SAP for Utilities conference in Huntington Beach. Over 1000 attendees were checking in – a record number which further establishes this conference a marquee event within the Utility industry. Even though it is billed as a North American event, there were utility professionals from over 20 countries in attendance. The conference was kick-started on Sunday afternoon with presentations on the Utility solutions including the SAP S/4HANA for Utilities, IoT Applications, the SAP HANA Cloud Platform and other SAP Applications running on SAP HANA. 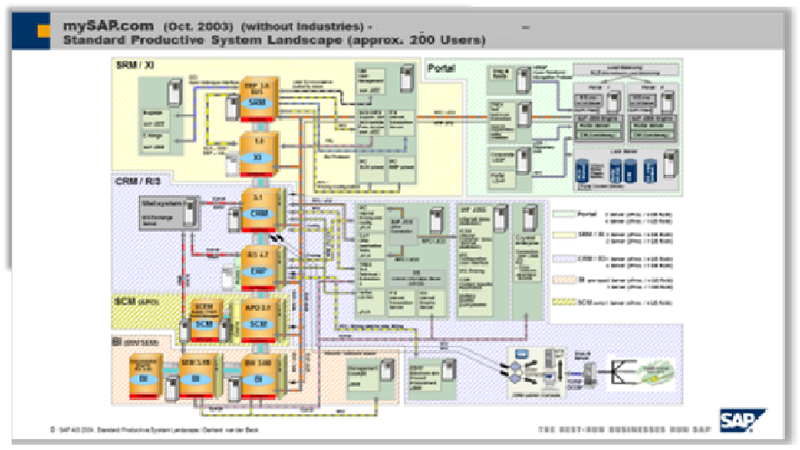 The topic on everyone’s mind was the roadmap to SAP S/4HANA.  How do we take our proven, SAP systems and move to the Digital Core that is SAP S/4HANA to enable the digital business transformation? 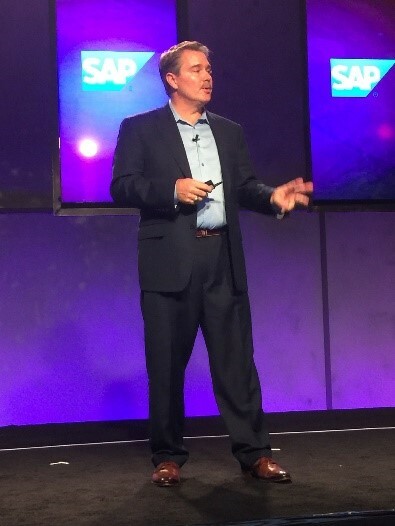 Peter Maier, GM for Energy & Natural Resources, walked the audience through a concept tool to be delivered at SAPPHIRE which gave insights into how customers and partners can easily configure their own roadmap to SAP S/4HANA by answering questions about their current products running today. 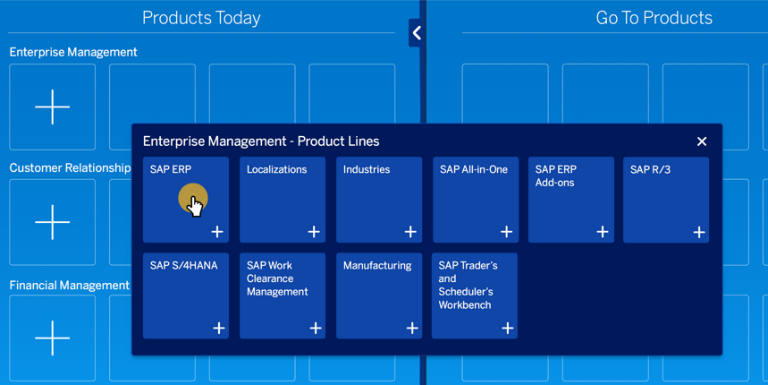 The tool then provides a guided process to build a list of equivalent Go to Products for SAP S/4HANA. 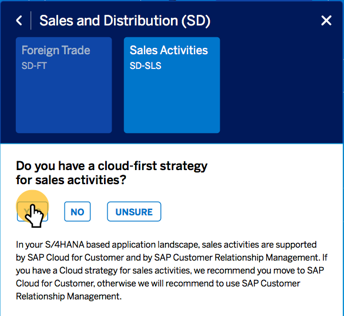 For example, does the Utility have a “Cloud First” strategy for sales activities? 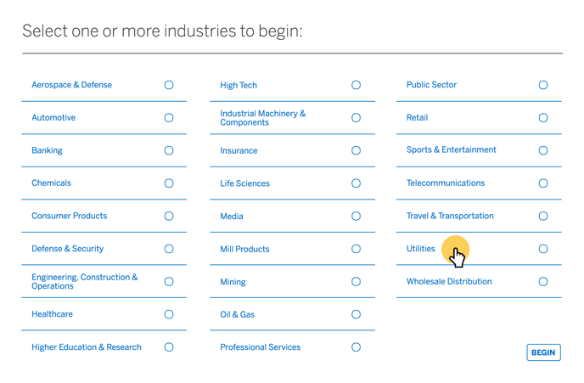 Once the user has answered the questions, the Go to Product list is buildout on the roadmap tool providing a suggested path forward. Of course, SAP and SAP Certified Partners will be there to help ensure a smooth transition. 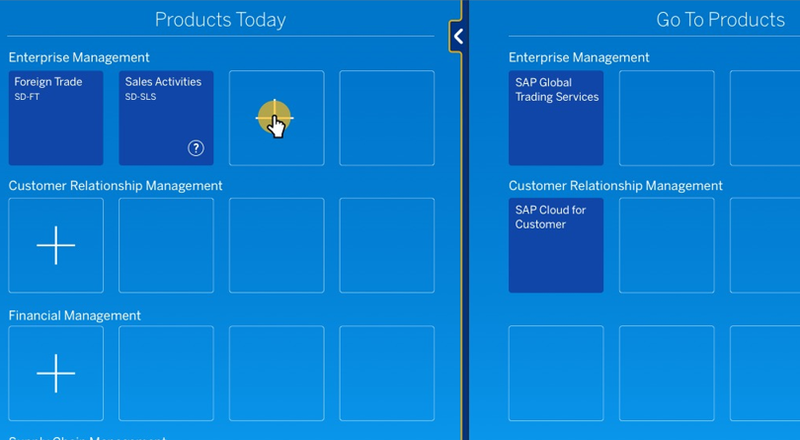 Many customers responded positively after seeing the presentations and understanding the roadmap to SAP S/4HANA. More on information can be found here.